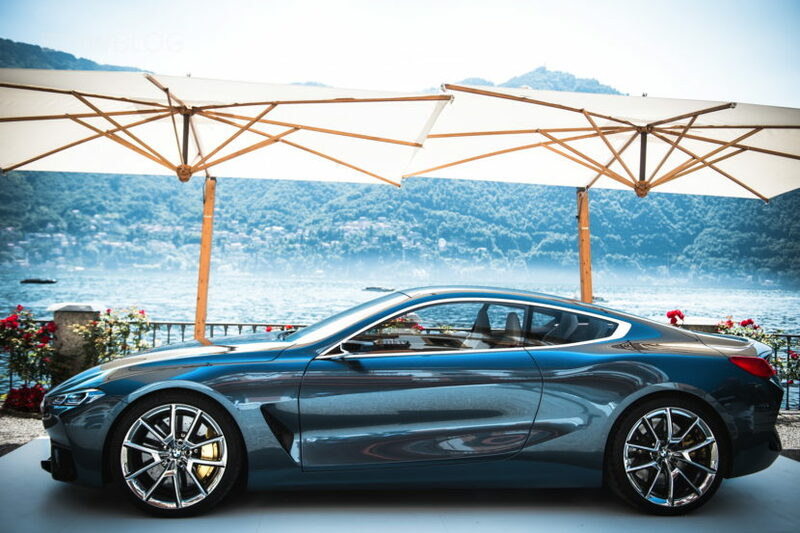 Since BMW killed off the 6 Series Coupe, enthusiasts of the brand have taken solace in the upcoming 8 Series Coupe. 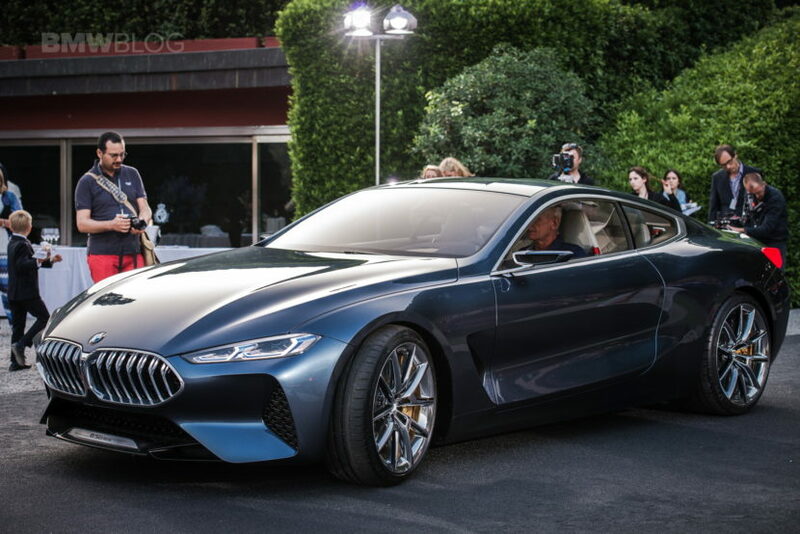 BMW recently showed off a concept of the 8 Series, a concept that BMW claims is near production ready, so most of its design will make it to the road. It’s one of the prettier BMWs in a long time, possibly even prettier than the now-departed 6 Series Coupe, which was BMW’s best looking car for years. In this new video from Carfection, we get to go over the design of the 8 Series Coupe Concept with its exterior designer, John Buckingham. It’s always good to hear from a car’s designer, as they can point out details in the design that we may not notice. For instance, the lines down the hood of the car extend up through the roof and the rest of the car. So it all starts with the front end. But the silhouette of the car is the best part of it. It almost has an Aston Martin-ish look to it that makes it seem incredibly elegant and seductive. The rear haunches and sweeping, yet simple, shoulder line and Hofmeister Kink make it seem sporty but elegant. Though we’re sad over BMW changing the 6 Series from a Coupe to a Gran Turismo, which is somewhat depressing, the 8 Series Coupe looks like it will easily make up for it. Its looks are seductive, it will pack some very interesting engines and it will be in a higher class and segment than the 6 Series. So it will be more luxurious as well as more exciting. 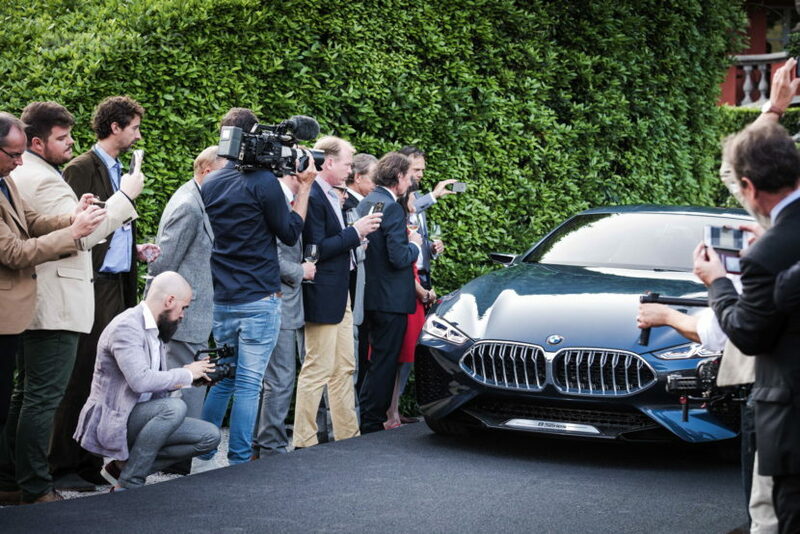 The first BMW 8 Series was a gorgeous car and this one could be even more so. If you want to check out the design even more than we’ve already shown you, check this video out.